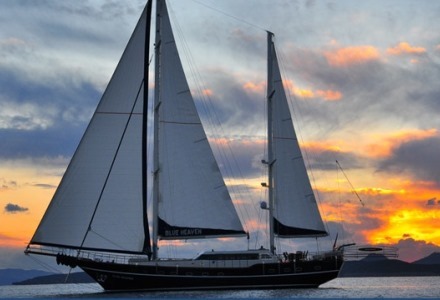 Explore the Greek islands on board of a luxury gulet. 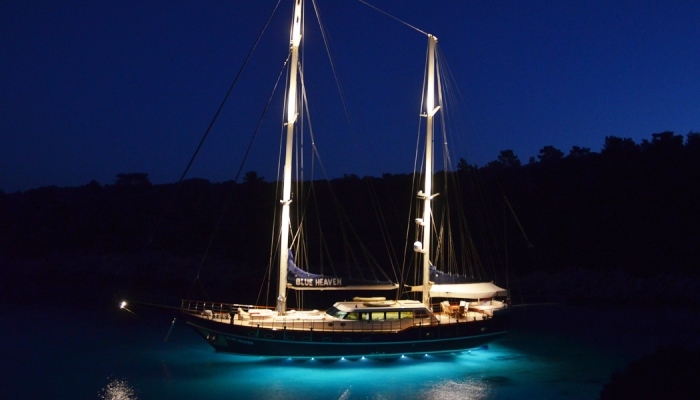 Main Facts & Bets Places to visit with gulet in Greece! Amazing scenery, lots of history and out-of-this-world bays. 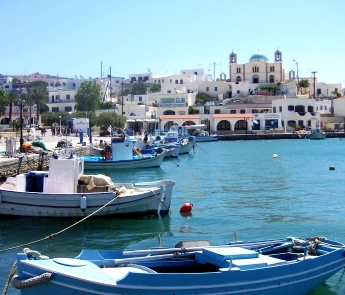 Enjoy your meal in small taverns, check numerous ancient sights and energize yourself with some fresh sea air. 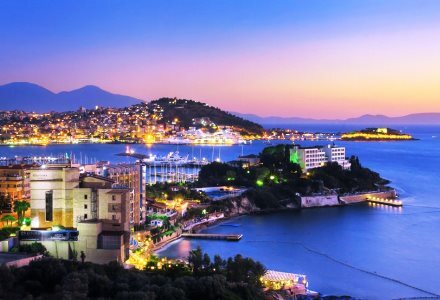 We’ve listed 10 of the most stunning locations you can visit on your Greek cruise – come back a year later and visit them all! Visit our contact page to tell us about your desires, the dates you wish to travel, your budget, and the size of your group. Select your own tailored itinerary. 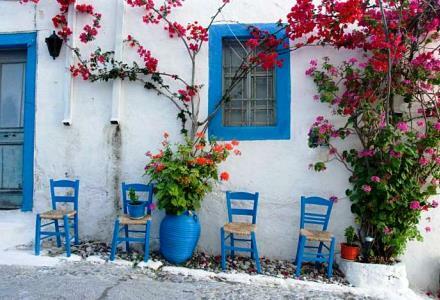 Many people like to visit the amazing Greek islands on a gulet cruise. 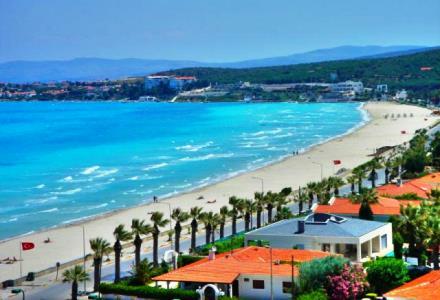 This beautiful, bustling Greek town is not far from Çeşme in Turkey and has many great taverns that can be visited, located right on the waterfront. Chios also has many medieval villages that are particularly interesting to experience, especially Anavatos, a so-called “ghost village” named after settlers abandoned the town in 1822. 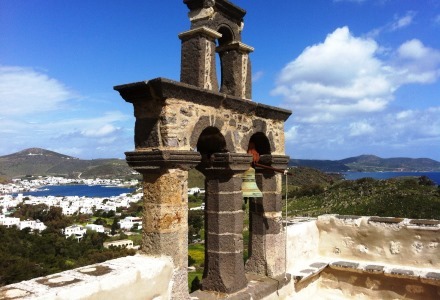 St. John the Divine dictated the Apocalypse in Patmos, which is rich in religious history – it has over 300 churches and 2700 residents! 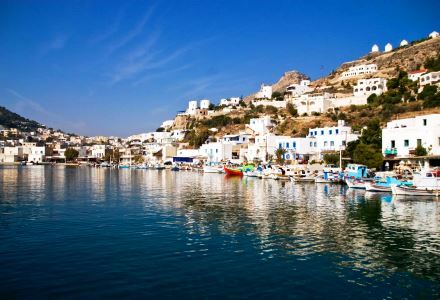 Apart from its sacred background, Patmos also has some amazing views and gorgeous beaches – we recommend Taverna Agora near the monastery for a truly superb feast. It is thought that Odysseus was shipwrecked on Lipsi on his return voyage from Troy – and here for almost seven years he was “charmed” by the island, or the siren, Calypso. Today, Lipsi’s sirens come in the form of amazing beaches and culture. 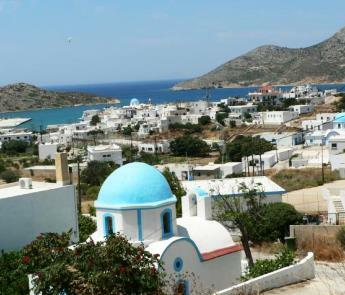 Not far from the coast from Lipsi, Leros was home to the Italian Navy in the 20th Century for some time. 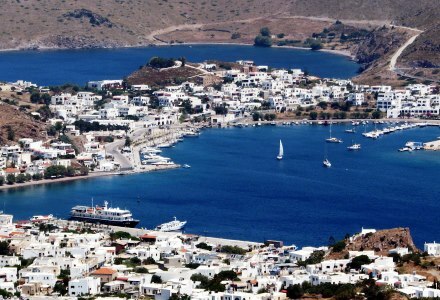 The residents of Leros have generations upon generations of families who have also lived and worked in the same area. 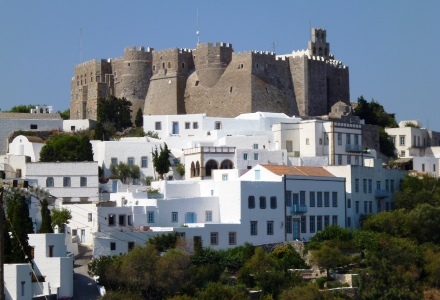 Leros is part of the Greek Dodecanese islands and is home to a Byzantine castle. Pserimos is best to visit during April and Ocotober when the weather is a little cooler and the sea is warmer. The island is known for its abundance of locally-grown olives and capers (delicious!) and a famous 2nd Century Aphrodite Temple. Ah, Kos. A truly beautiful, natural wonder in itself. 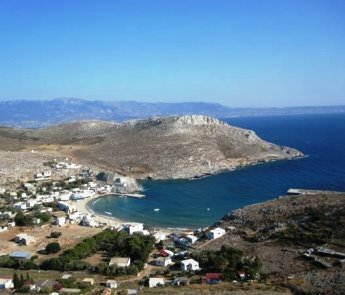 As one of the Dodecanese islands, it has some amazing beaches and interesting inland treks. 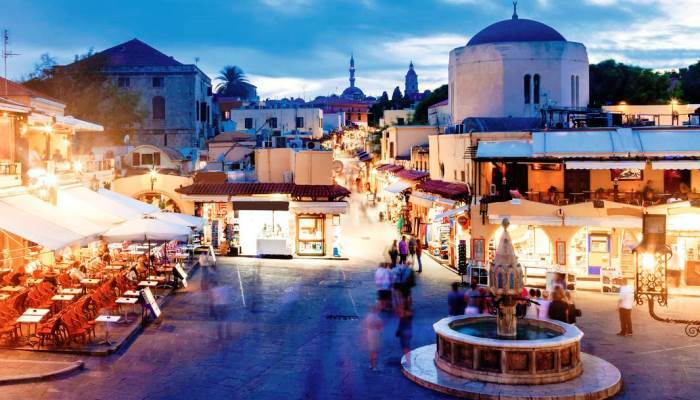 As the birthplace of Hippocrates, Kos is rich in historical culture. The Temple of Asclepion, which is thought to be a healing temple, is a definite attraction worth visiting. 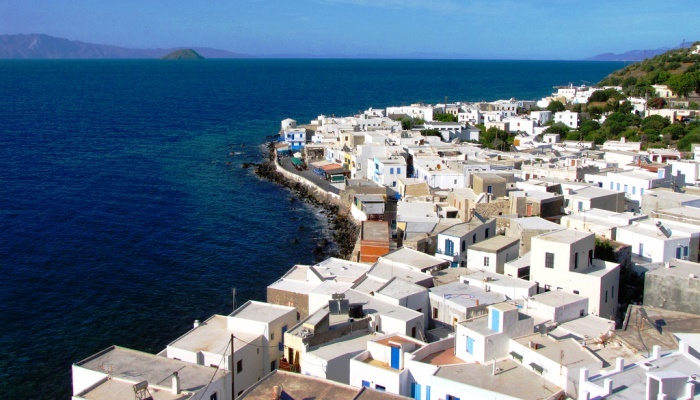 Nisyros is one of the Dodecanese Greek islands and is a quiet, beautiful island that houses a still-active volcano which can be visited throughout the year. Inhabitants of the island have built their villages around the craters caused by the volcano, whose last eruption occurred in 1888. 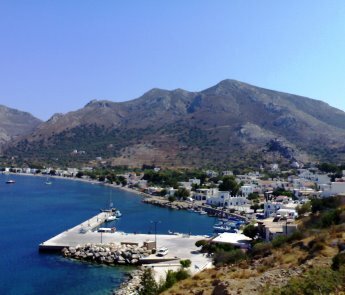 Tilos has some wonderful nature and just under 800 residents on its small surface. Relatively kept hidden away from the busy tourist crowds, it really is a slice of paradise. 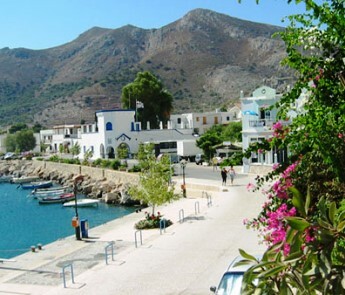 There are lots of things to see in Tilos, from ancient acropolis to dwarf elephant fossils from the Pleistocene era. 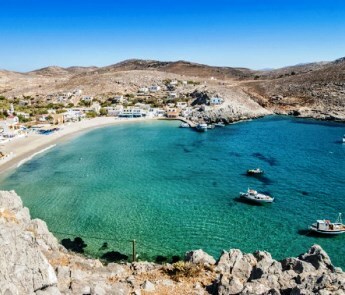 While Rhodes is quite popular with tourists (it’s the largest of the Dodecanese islands), there are still quiet spots and bays along the coastline. 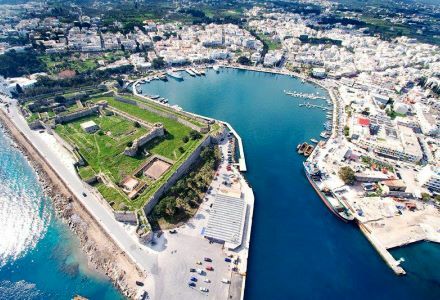 It features an ancient castle once inhabited by Hospitaller knights during the late 15th and early 16th century. 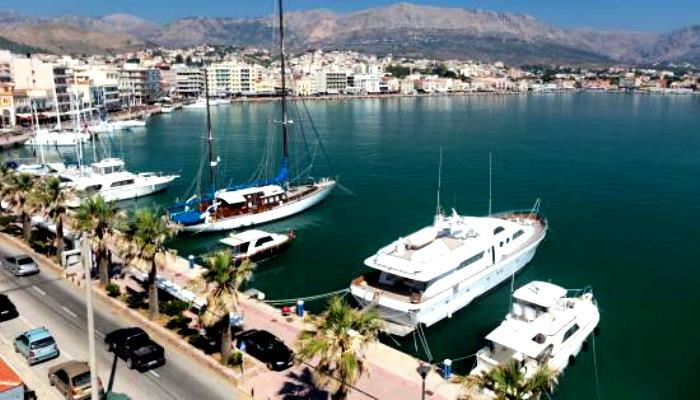 Rhodes has many exquisite restaurants, but the Taverna Christina is not to be missed. Symi is just a small stretch from Marmaris and Rhodes, and though small in stature has an abundance of culture and history to offer. 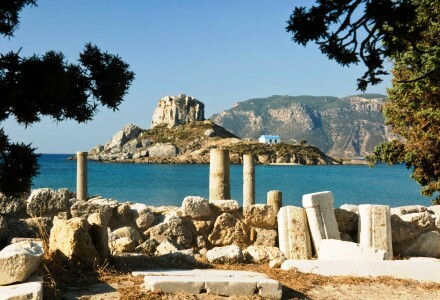 You can view the straits from the town where Spartan fleets conquered Athenians in 411 BC. 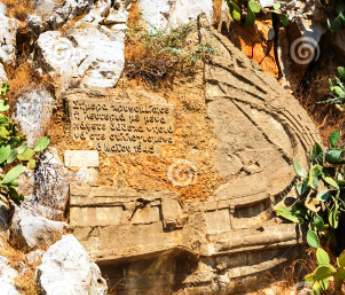 The island also has a monument in celebration of the victory. 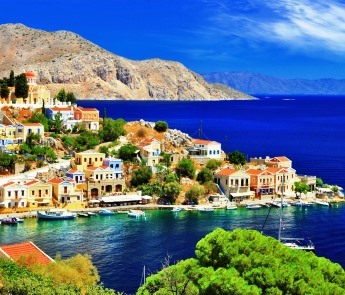 Symi is the is a place to go to enjoy Greek cuisine, which you can experience right near the harbour.